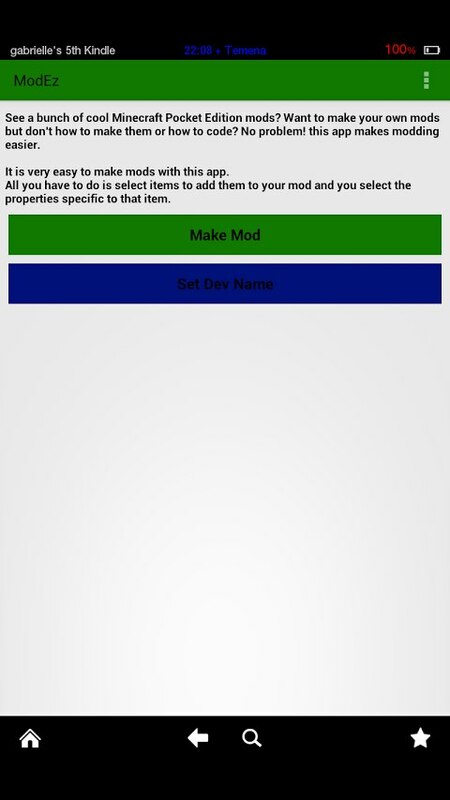 How to create a mod for Minecraft PE - application ModEZ! 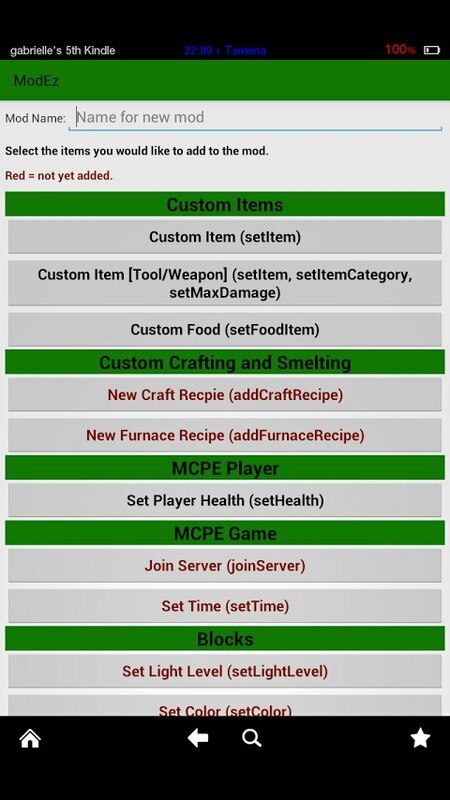 For-Minecraft.com » Minecraft Pocket Edition » How to create a mod for Minecraft PE - application ModEZ! It is easy to make mods for MCPE without any programming at all. 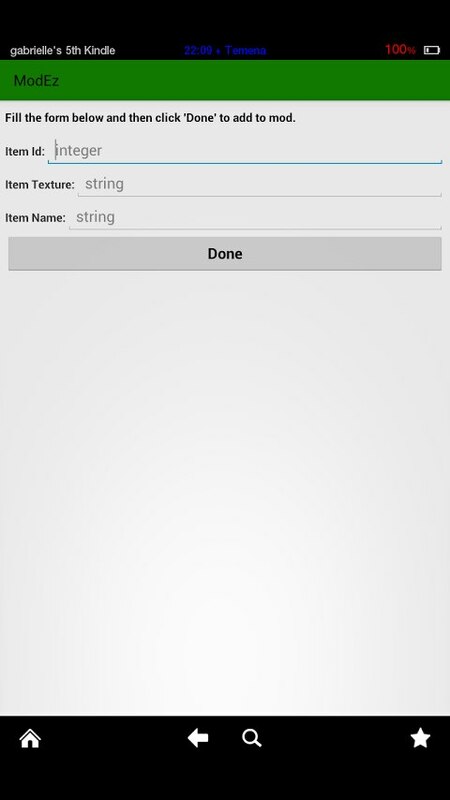 With this app you can make as many mods for Minecraft pocket edition, much as you want! It is very easy. You just give your name mod, choose what you want for the mod (you can choose more than one!) And then used to create a simple GUI. 4) Add your own recipes for crafting bench or stove, etc! Еще вас ждет бонус от меня. Я пересобрал это приложение и вырезал из него рекламу, так что вас ничего не будет отвлекать во время работы. Приложение находится на стадии Beta3, так что могут быть баги, но не волнуйтесь! Программа постоянно обновляется. Так же ее можно скачать в Google Play. Hi,please download this mod and give it a like and leave many many comments.